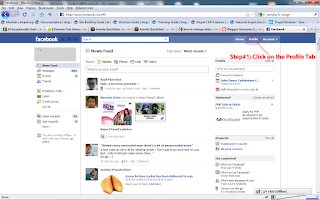 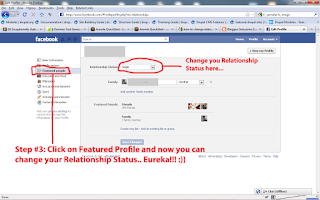 How to Change Relationship Status in New Facebook? 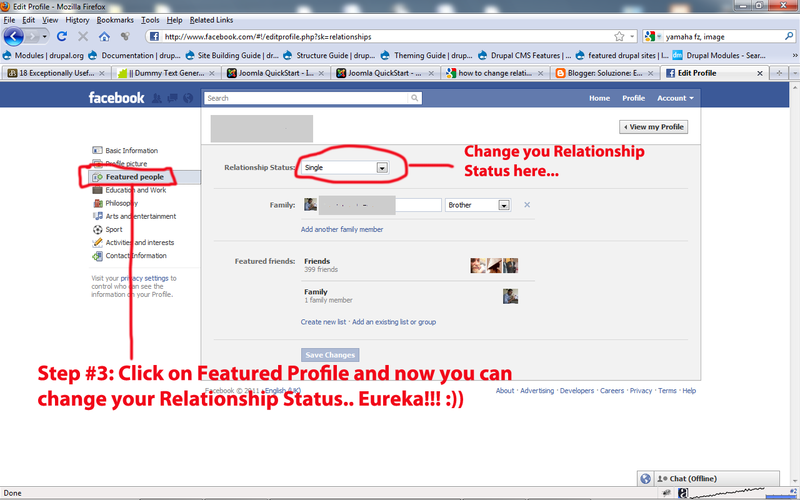 Since the past couple of days I've been trying to change my relationship status on Facebook, but to no avail. 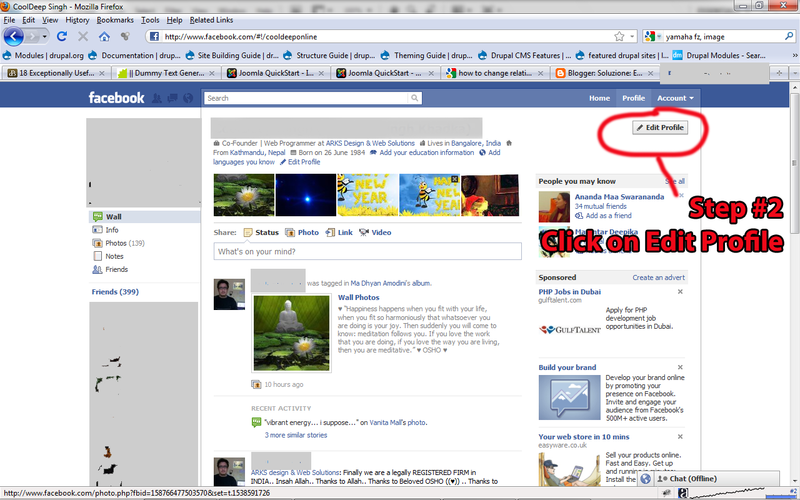 I found the new Facebook Profile more confusing than simple. Nevertheless after trying a few things here and there I eventually arrived at the solution. 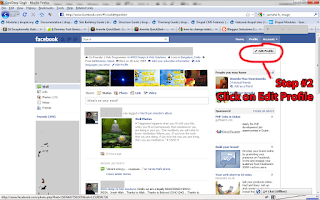 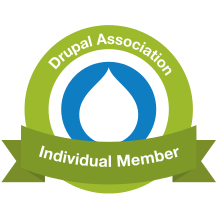 Step #1: After logging into your account "Click on the Profile Tab"
Step #3: Click on Featured Profile once you are in your "Edit Profile Page"
Note: Please provide a link-back to this blog if you are Copying this Post!